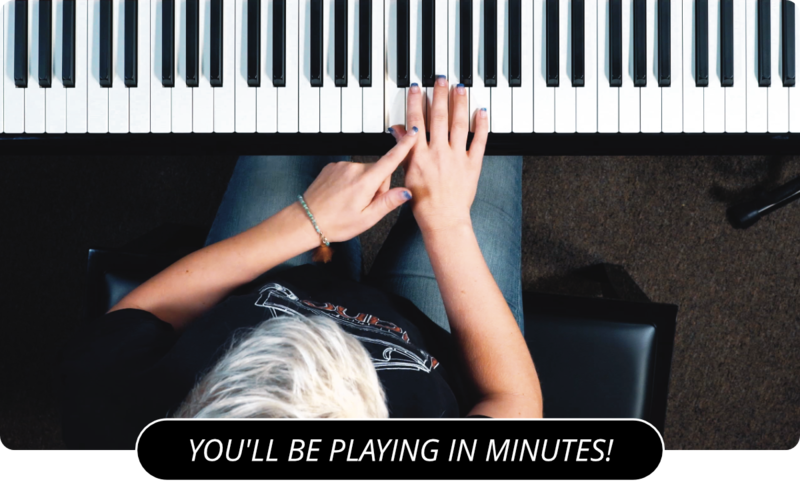 Learn How To Count 16th Note Triplets On The Piano! Sixteenth note triplets have six notes for every beat of a measure. Because they are played much faster, you really need to rely on feeling more than counting. Of course, in the beginning you still need to develop that feeling. To make it easier, slow your metronome to around 40 bpm. As the metronome clicks off, for each click count the triplets, one two three four five six, one two three four five six, etc. If you are counting correctly, then the metronome should click a new click every time you count one. As you practice work your way back up on the metronome to a faster tempo. After a while you will begin to get a feel for how the notes are played and you will rely on counting less and less. It is also good to practice counting 16th notes .